There are always little symbols to look out for that can help you figure out if a game’s going to be worthwhile. Once upon a time it might have been Nintendo’s seal of quality, or maybe the logo of your favourite developer – back in the day it was Treasure’s magic box, perhaps, or more recently the glimmering P of Platinum Games. In recent years, there’s another logo I’ve always kept an eye out for, a symbol that’s a guarantee of quality, and a certain little spark. Quite often, though, you have to look really hard for it. Sumo Digital isn’t the most widely known developer out there, though that’s mostly by design. 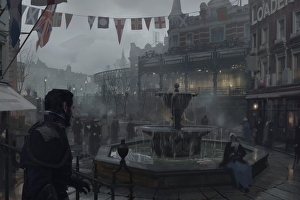 Since it was founded in 2003, the Sheffield studio has quietly built a strong reputation. 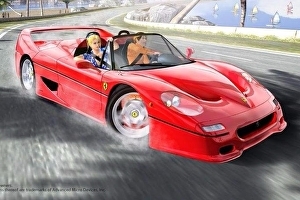 It caught my attention with 2004’s OutRun 2 port on Xbox, won my heart with OutRun 2006: Coast 2 Coast and by the time Sonic & All-Stars Racing Transformed was released in 2012 – the best Mario Kart game, until Mario Kart 8 came along at least – I was well and truly in love. You may well have played a Sumo Digital game before without realising it. I’m fairly sure you’ll have enjoyed it, too. “It’s one of those things,” says COO Paul Porter. “We’ve always done things under the radar, because it’s other people’s IP. The story’s not about Sumo, the story’s about the game, the publisher and the IP owner. We’ve always kept quiet in the background.” Some of Sumo’s work is even a surprise to me, a self-confessed fan of the studio – it was only upon meeting up with Sumo at last December’s PlayStation Experience that I realised it was responsible for Colorado, one of the new Hitman’s episodes, and there’s plenty more unheralded work besides. 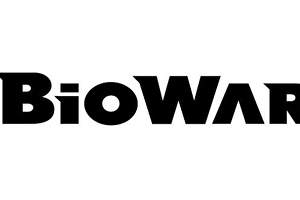 The mysterious new BioWare title seems poised for a reveal soon as EA noted that it will be out by the end of Q1 2018. 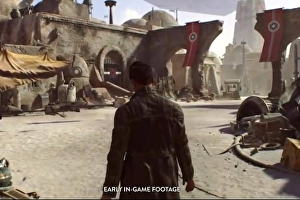 EA CEO Andrew Wilson described the unannounced title as an “action-adventure title” and “not an RPG” in a financial call today. We don’t know exactly what that will entail, though a tiny snippet of concept art was revealed in 2014. It depicted a day night cycle over rolling green fields with an outpost to the side of the frame. If one didn’t know any better, it looked like it would fit right in with a Mass Effect title (granted it was teased at the end of a Mass Effect: Andromeda presentation). Portal lead designer Kim Swift has joined Assassin’s Creed executive producer Jade Raymond’s new EA studio, , as a design director. Swift and Raymond will be collaborating with another EA studio, Visceral Games (Dead Space, Battlefield: Hardline), on the still unrevealed Star Wars game being directed by Uncharted creator Amy Hennig. “We’ve devoted much of the past year at Motive to building a team of amazingly talented people to work on our new IP and Star Wars projects. I could not be more excited to welcome an all-star like Kim, who shares our enthusiasm for building exceptional games,” Raymond said in the company’s announcement. Valve founder and one of the , Gabe Newell, confirmed today via a that Valve is working on a new game in the Half-Life / Portal universe. First off, when asked if Valve was working on “any fully-fledged single-player games”, Newell replied with a simple “yes”. But then things really got interesting. 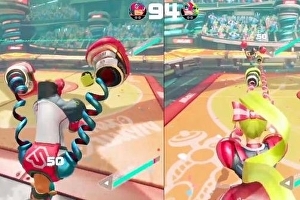 Arms lets players duke it out with extendable arms adorned with boxing gloves. It will use the Switch’s Joy-Con controllers’ motion-control features. Former notable Witcher and Gwent designer Damien Monnier has a new job – one not a million miles away from his last. He’s landed at Techland, Polish developer of Dying Light, as lead designer of a new IP. It’s , the studio told me this morning. This is an open-world fantasy game with RPG elements, co-op multiplayer and single-player. Fits well with the experience Damien Monnier accrued working on The Witcher series from 2012 to 2016. Plus, Techland’s open-world fantasy team is in Warsaw, as is Monnier and CD Projekt Red. 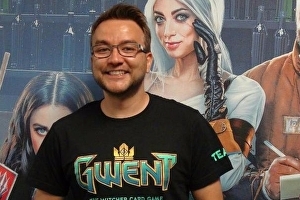 Monnier was a senior gameplay designer during The Witcher 3: Wild Hunt development, then lead designer of breakaway title Gwent: The Witcher Card Game, currently in closed beta. Before CD Projekt Red, Monnier worked as a level and game designer at Sony, at Evolution Studios, developer of MotorStorm and DriveClub. Interplay has put all of its games up for sale. The company announced the sale of “significant IP portfolio”, which means it’s selling its library of video game assets and intellectual property, representing some 70 titles and dozens of characters. 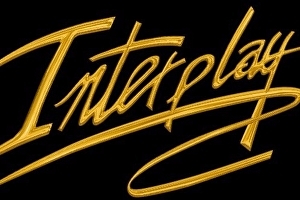 Interplay currently owns the rights to some well-known video games, including Earthworm Jim, Freespace, Giants, Kingpin, Messiah, MDK, Run Like Hell, Sacrifice, Battlechess, Clayfighter, Dark Alliance and Descent. 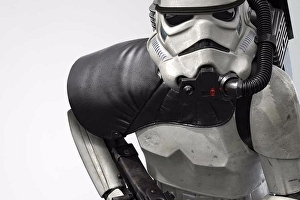 Instead, the studio has been put to work on EA’s various Star Wars projects, such as Battlefront and Battlefront VR. We hadn’t heard much of Criterion’s own game since its . 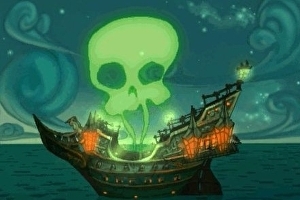 Ron Gilbert, creator of Monkey Island, has asked Disney to sell back his gaming IP. That includes the rights to beloved adventure game franchise Monkey Island, as well as Gilbert’s 1987 classic Maniac Mansion. 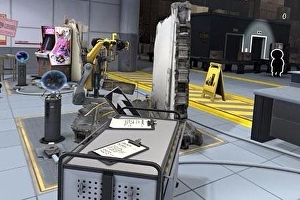 Both franchises are now owned by Disney following the company’s acquisition of LucasArts, where Gilbert worked for the best part of a decade.